Seja impacto voce tambem ! 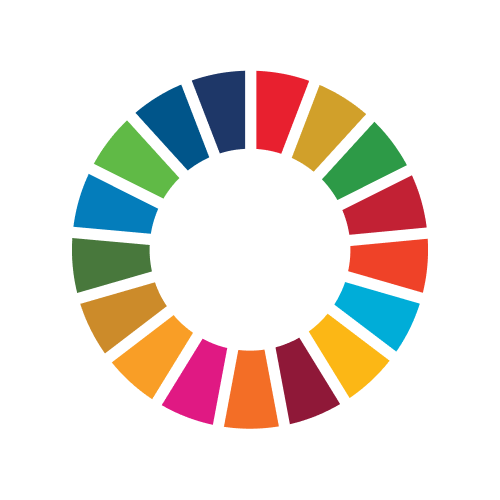 We are a new consulting company ready to help you to better know the 2030 SDGs and support you to drive your contribution to a better world ! I’m creating a consulting company to awaken social and environmental awareness in people so that we can together, as companies and individuals, transform the world into a better place.